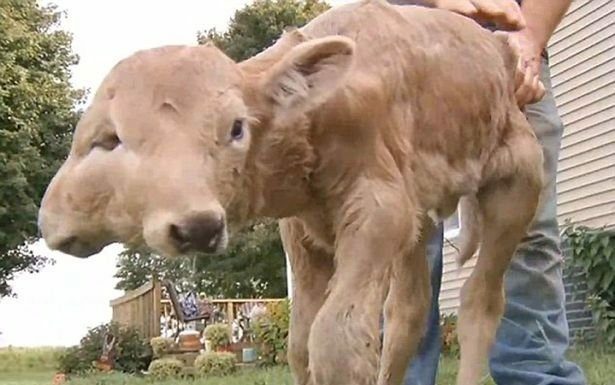 An incredible rare ‘double-faced’ calf has been born on a farm – but she can only walk in circles. The Ghanaian logic is Inherently stupid? 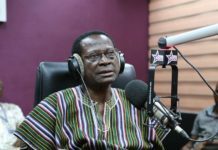 Chris-Vincent tears down Akufo-Addo’s 110 ministerial appointments. 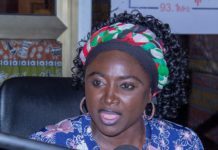 Parliament has formed a 26-member Appointments Committee to vet Nana Akufo-Addo’s ministerial nominees.